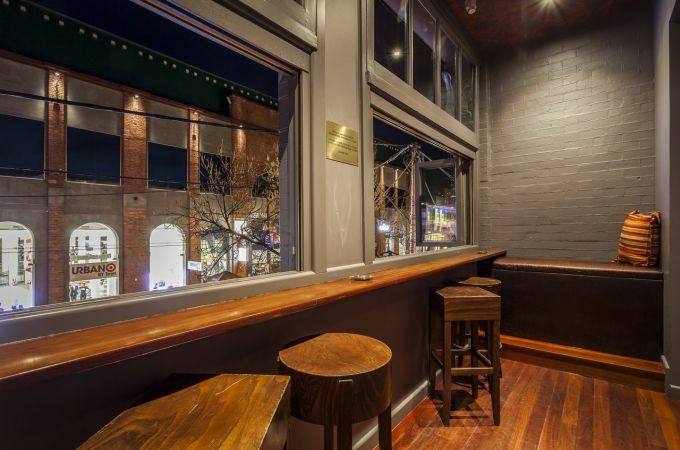 Are you looking for a space to hold a function on Chapel Street in South Yarra for your next celebration? 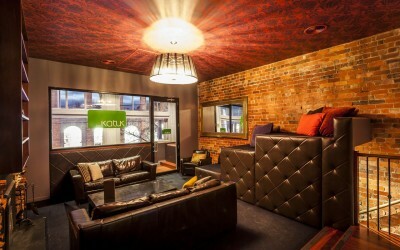 Katuk offers a variety of options suitable for all budgets and group sizes. 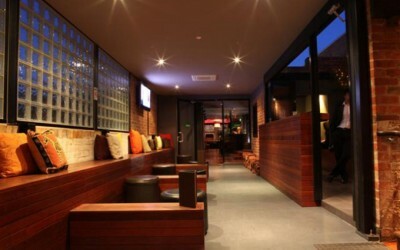 We specialise in celebrating birthdays, engagements, weddings, Christmas, graduations and all other private functions. Download our function to see the food and beverage options available to you. 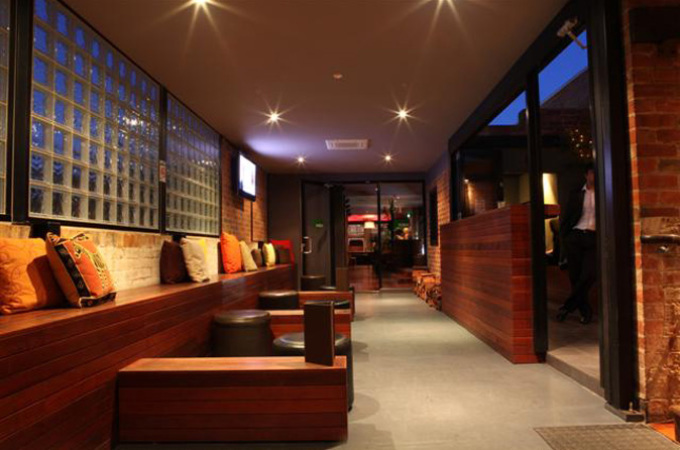 Follow this link to read what some of our past customers have to say about their function with us! 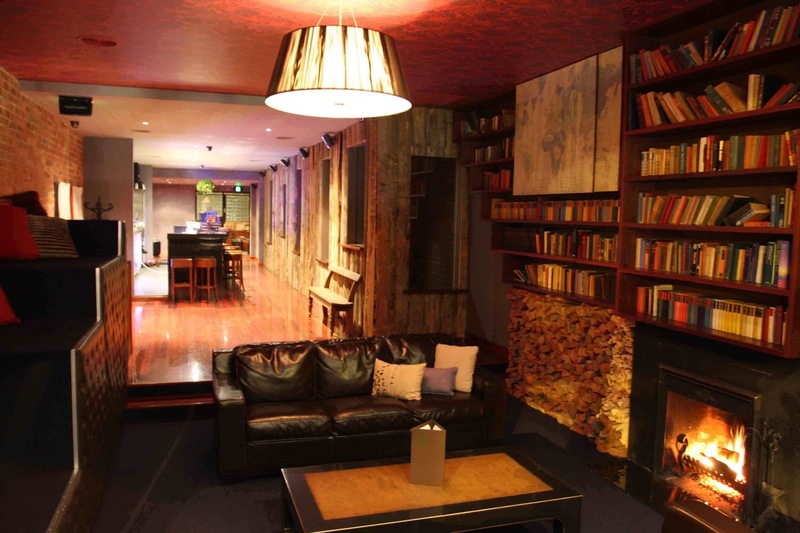 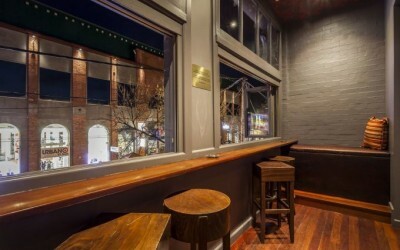 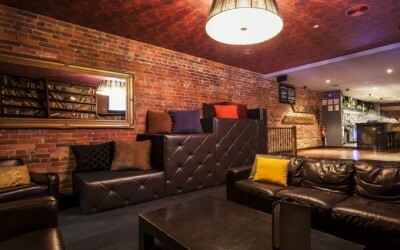 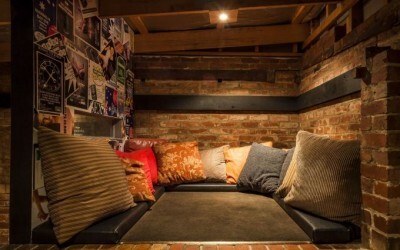 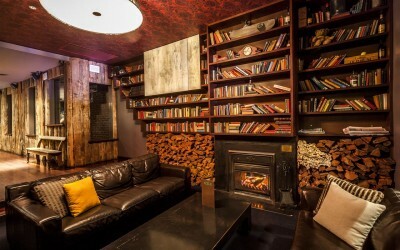 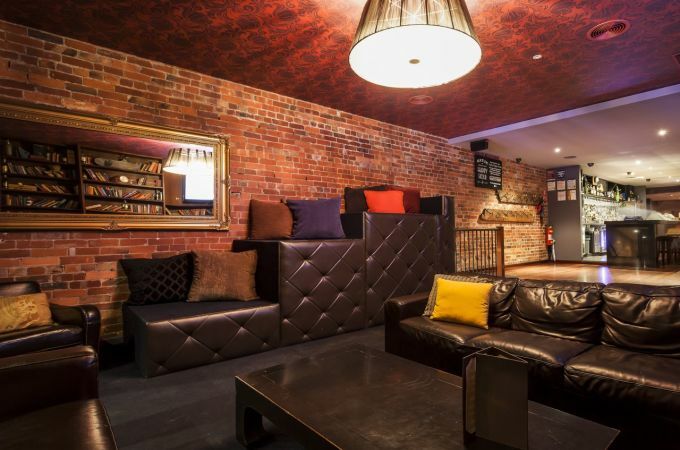 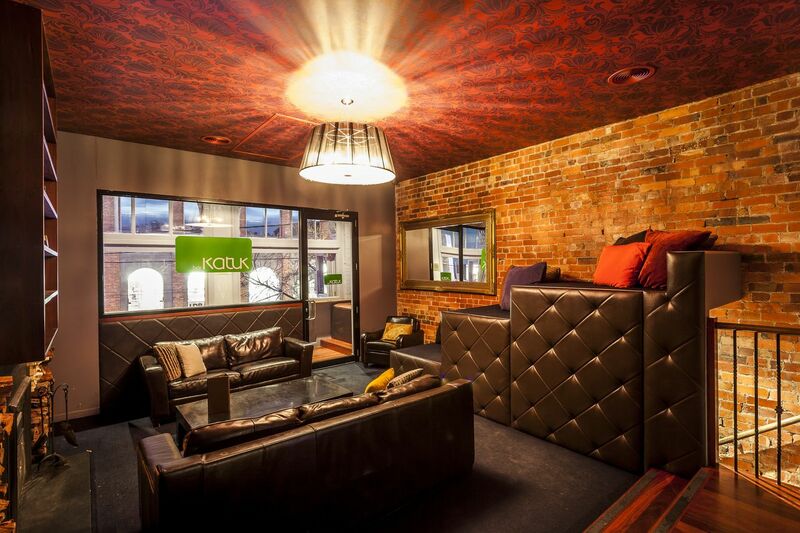 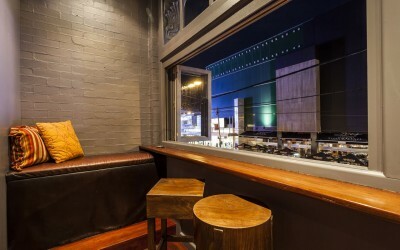 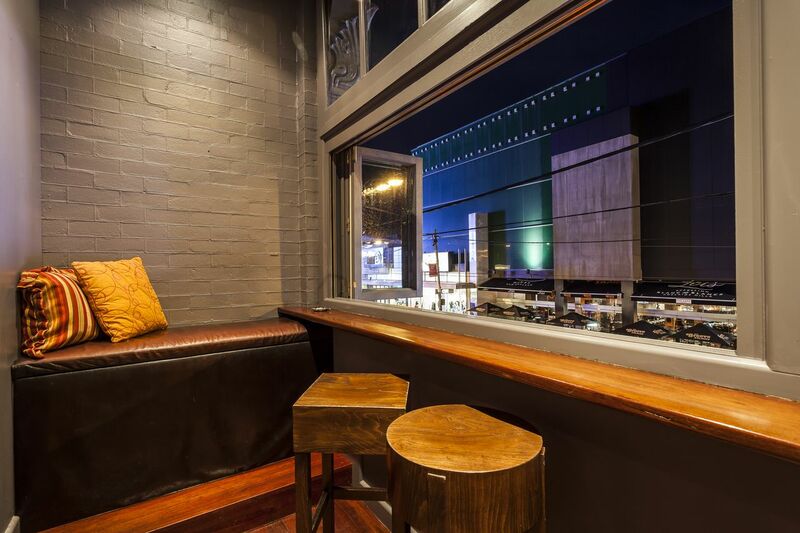 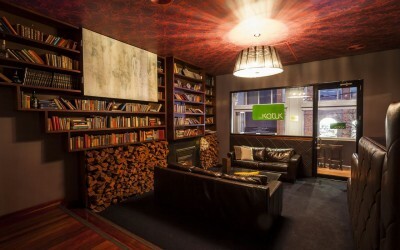 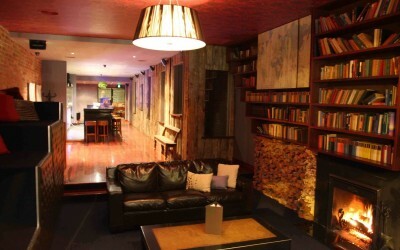 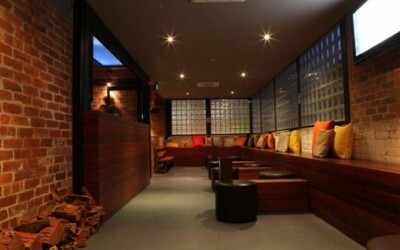 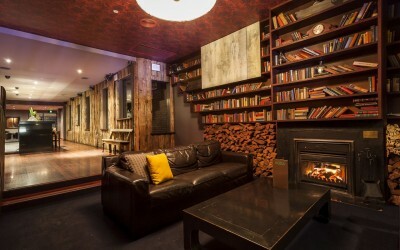 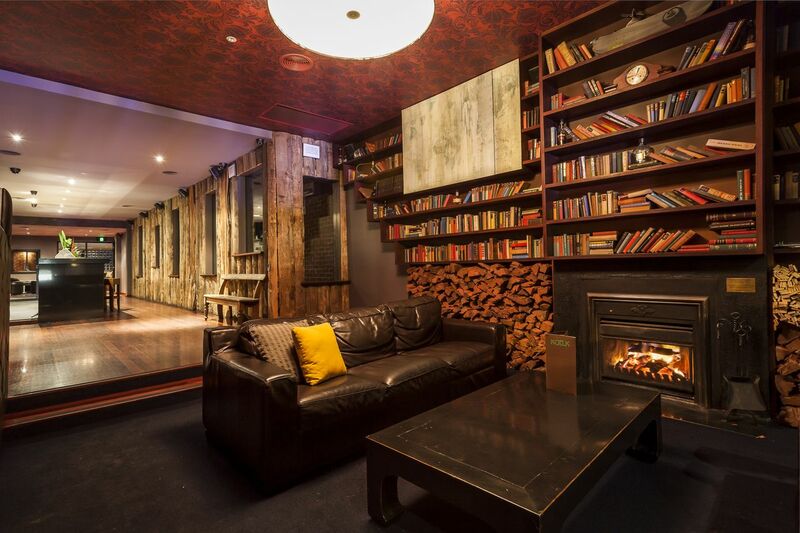 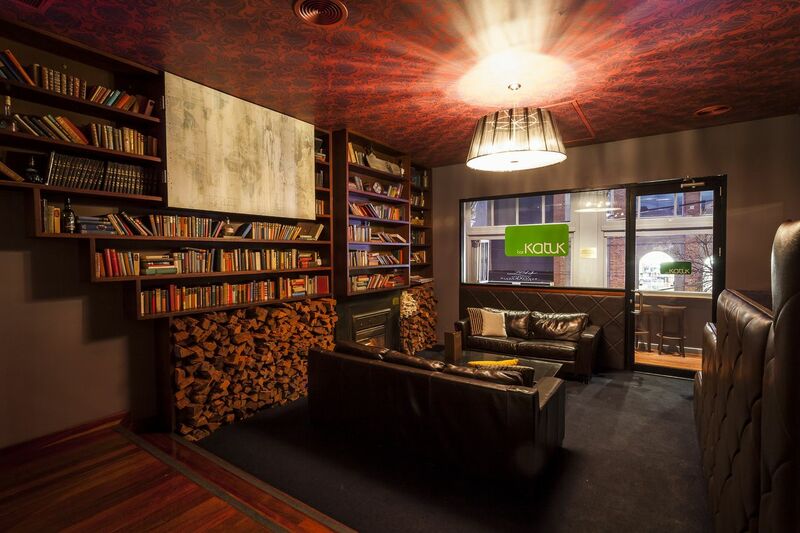 The famous Front Lounge at Katuk can be reserved for a function on Chapel Street, South Yarra. 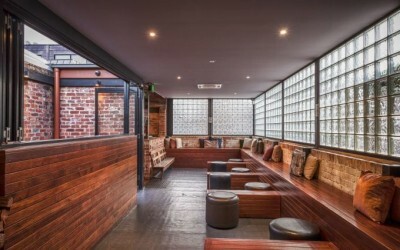 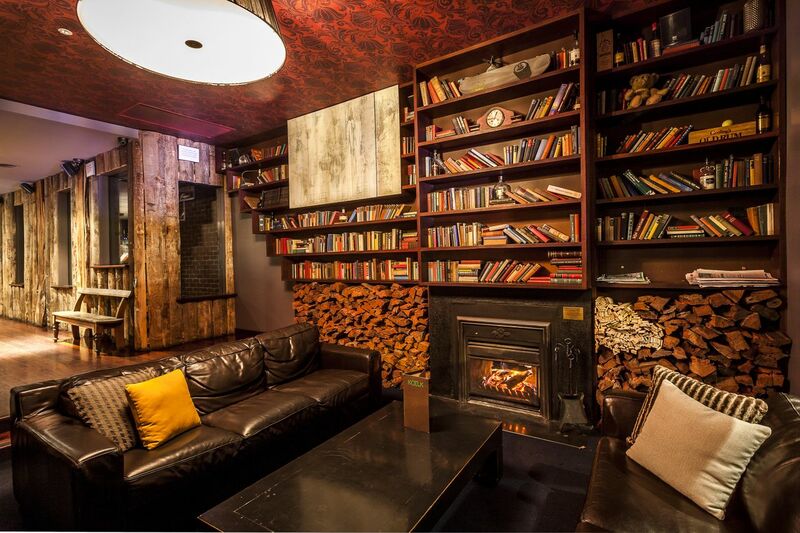 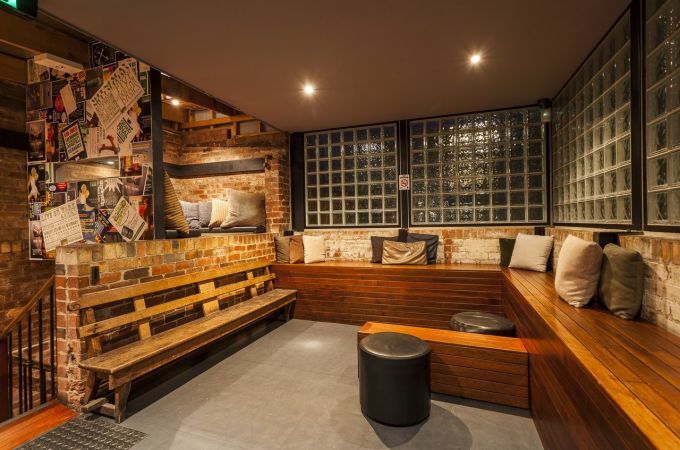 This area includes lounges, plasma screen TV, an open fireplace, level seating and a private balcony overlooking the nightlife of Chapel Street. 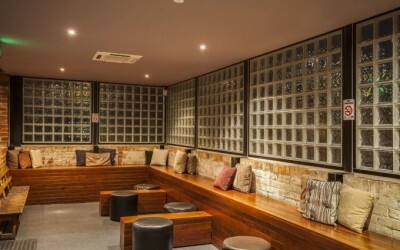 This space is perfect for functions of 30 – 70 people. This little nook hidden in the corner of the Katuk indoor courtyard is the perfect hideaway for small groups. 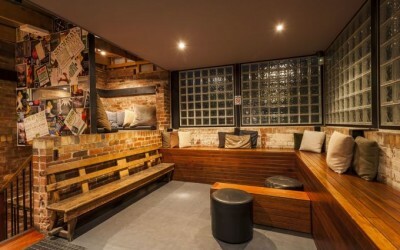 Perfect for smaller functions of 10-30 people. 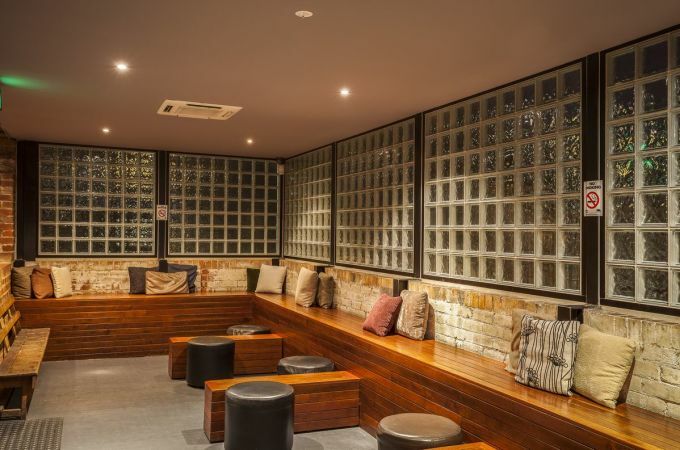 If you have a function enquiry, please fill out the form below or email our Functions & Marketing Manager at functions@katuk.com.au. 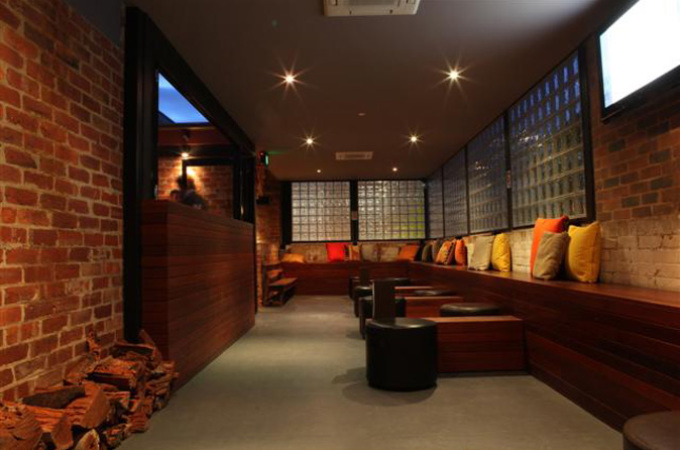 Remember to include the date you are looking to secure, number of people that will be attending and the type of function you will be holding (ie. 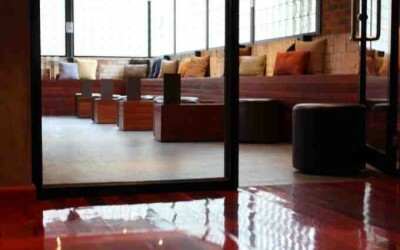 corporate, milestone birthday, etc).